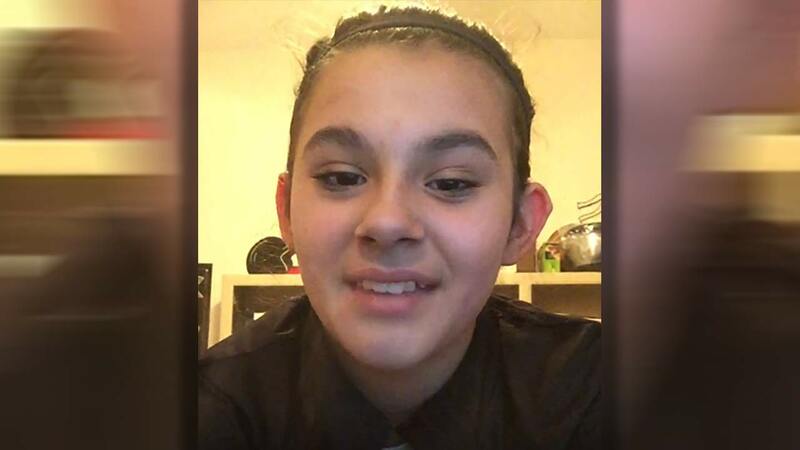 BAYTOWN, TX (KTRK) -- Baytown police are looking for a missing 10-year-old girl who was last seen Tuesday night at her home in the 4100 block of Waterwood Drive. Jaidyn Amiot was reported missing at about 1pm Wednesday. Her grandmother told police she last saw the girl at about 11:30pm Tuesday when Jaidyn went to bed. When the grandmother went to wake her for school at 6:30am Wednesday, she noticed the girl was missing. Jaidyn has a history of running away and police believe that is the case this time. Due to her young age, detectives are concerned for her safety and welfare. They are seeking the public's help in locating her. Jaidyn is described as 5 feet 2 inches tall, approximately 120 pounds with brown hair and brown eyes. She has a medium complexion and a medium build, and reportedly suffers from depression. Anyone who may know the whereabouts of Jaidyn, or has any information regarding her disappearance, is asked to call the Baytown Police Department at 281-422-8371.